The New Year is upon us and with it comes the need to DETOX from our Christmas indulgences. Detoxing your body can be done on a regular basis by just adding in some of these amazing herbs into your diet! Read on and learn about the five amazing herbs and home remedies that help you with the detoxification process naturally and allows you to stay healthy. 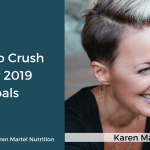 In this day and age, our bodies are highly exposed to heavy metal through various ways including food, water, environment, pollution, manufactured products, pharmaceuticals and more. These metals accumulate in the body and upsurge the toxic level which can later lead to symptoms and chronic conditions. The toxin needs to be flushed out from the body and using a natural method is the way to go. Keeping in mind the need of time, a lot of detox centers, spas and cleansing therapies have come up and is making a space in the market, but it is suggested to opt for the natural ways instead. So, here are the effective Ayurvedic herbs that help you to detox naturally and effectively. A plant in the family of ginger, Turmeric is a spice-herb that is widely used while cooking Indian delicacies. An amazing ingredient in Ayurvedic and Chinese medicine that treats issues related to digestion, liver disorder, common cold and cough and more. 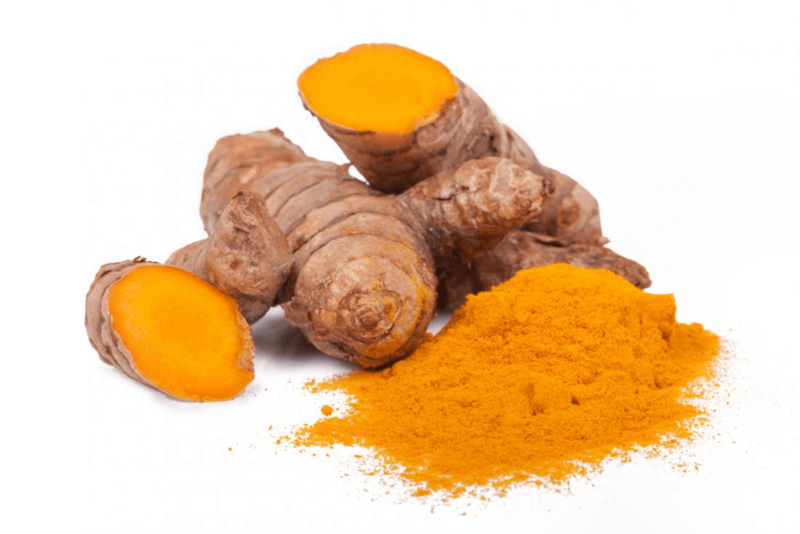 Curcumin in Turmeric is a powerful component that gives turmeric its yellow color. Turmeric is also used as a paste to heal wounds and treating skin related issues. Great for stimulating the production of the bile juice by the gallbladder, that is liable to eliminate toxins in the liver by breaking down the hazardous compounds. Loaded with a lot of anti-oxidative and anti-inflammatory effect, Turmeric cleanses the body and helps with cancer and Alzheimer’s disease. Add turmeric to your food, drink Turmeric milk or sprinkle it over the dishes to enjoy its benefits. Just ensure to consume some amount of the ingredient daily. The earthy flavor enhances the taste of the food, changes color and is healthy for you. Cilantro or Coriander is highly used in Indian-Asian cuisine and is loaded with medicinal properties. They come from the same plant species but named differently across the globe. The herb is a wonderful option to cleanse and detox the body naturally. According to Ayurvedic treatment, Cilantro is one of the best natural cleaning agents that accumulate the toxins, loosen them up and releases them from the body. 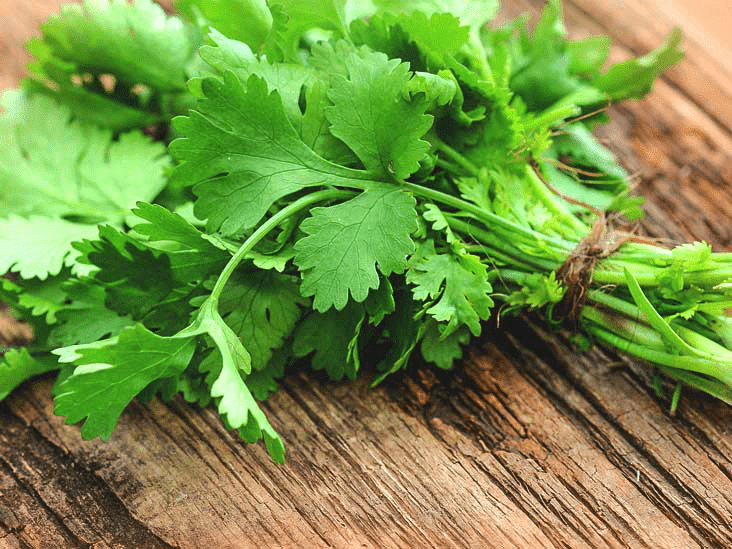 Cilantro can be used in many cuisines, various dishes, in salads, smoothies, salsas, and in India, it is used as a condiment, seasoning, sauce and more. 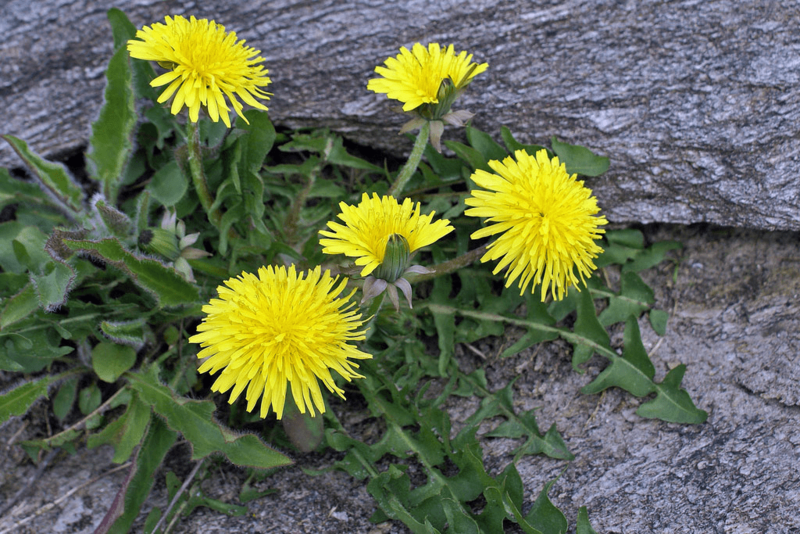 Another Ayurvedic herb, Dandelion is widely used as a tea and has traditionally been used as a diuretic that improves the functioning of the liver and gallbladder. The entire process is natural, detoxifying the body and keeping it in a good state. Dandelion is loaded with nutritional values and is rich in Vitamin A, B6, C, D and K and minerals like Iron, zinc, Potassium and Beta Carotene. This flowering plant is also used for food presentation purpose hence the leaves, roots and flowers are edible. So, one can use the entire plant to cleanse and detox the body. Another wonder herb that is commonly found in natural products – be it dental, body care, beauty care, hair care products and more. Crediting to its antibacterial, antifungal, antiseptic and antiviral properties, Neem treats various health issues and is also liable for any detoxification regime. 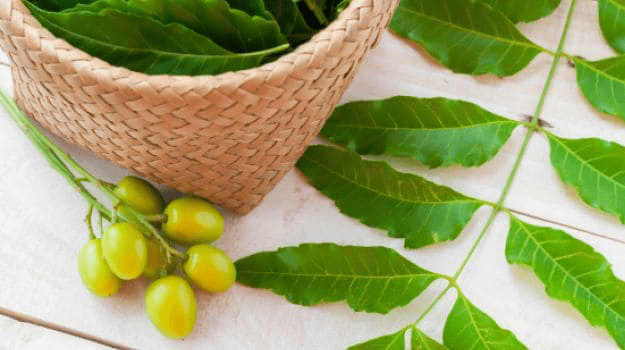 Neem is a great remedy to purify blood and detox the body from un wanted metabolic waste. Many people take Neem leaves bath regularly to remove skin impurities, harmful bacteria and make the skin healthy. The power plant is liable for improving the functioning of the vital internal organs like Kidneys and liver. Consume detox tea for internal cleansing and take detox neem bath for external purification. 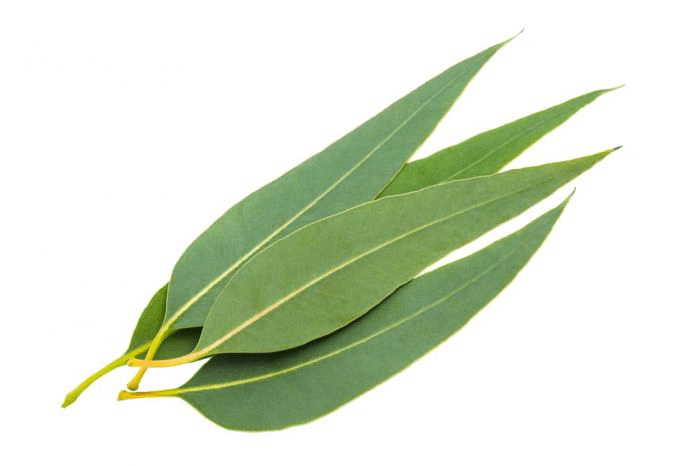 Highly responsible for the detoxification of the lungs and its proper functioning, Eucalyptus is a wonderful plant that possesses expectorant properties that fights bacteria and attacks viruses. Eucalyptus proves to be the best tropical ointment or balm for chest congestion and running nos e. Use the eucalyptus oil as an inhaler to get relief from cold. It also consists of soothing and calming properties. You can also consume Eucalyptus tea or take eucalyptus oil detox bath for preventing skin diseases and allergies. Eucalyptus is the powerhouse of health benefits as it cleanses the lungs, reduces swelling, prevents respiratory ailments, improves seasonal allergies and reduces stress. •Simply consume red clover supplement or make red clover green tea in your kitchen. 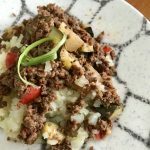 •In a bowl add 2 tablespoons of alfalfa seeds and 5-6 tablespoons of cold water. Soak overnight, drain and rinse the next day and drink the mixture. You can sprout the seeds for 3 days in direct sunlight for further use. •Boil fresh peppermint leave in a cup of water, steep for 10 minutes and then strain and drink the tea. Use peppermint oil to take steam, chew the leave, add in a salad, yogurt or make the sauce and consume. •You need a handful of fresh Stinging Nettle leaves. Then in 2-3 cups of boiling water add the leaves, boil and steep for 10 minutes. Now strain the solution and add mint and honey and then drink the concoction. You can also dry the leaves and use them. •Milk Thistle Tea is one of the recommended herbs for liver detox. Drink 2-3 cups of Milk Thistle tea in a day. Use this detox remedy for every 3-4 months. Detoxification or cleansing of the body is required and it is recommended to conduct the process in time to prevent diseases and to live a life of wellness. Author Bio- Manmohan Singh has been a practitioner of yoga and Ayurveda for the last 12 years. He is managing director of Rishikul Ayurshala, an authentic Ayurveda training institute. The Institute offers Ayurveda courses in Kerala India and Ayurveda cooking classes in Kerala India. The institute’s goal is to provide the simplest healing solutions and treatments for multifarious health problems. Apart from the institute management, Manmohan Singh loves to spend time writing, doing photography and traveling.